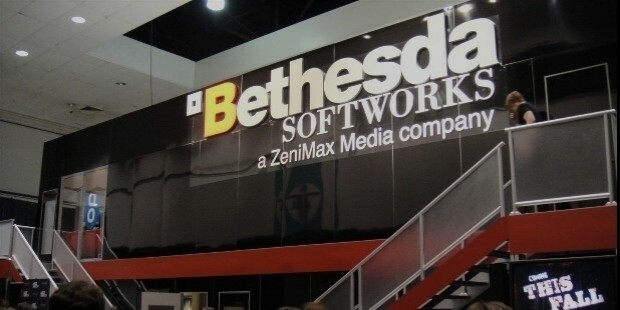 Bethesda Soft Works LLC, is a subsidiary of Zen IMAX Media. Founded in 1986 by Christopher Weaver in Bethesda, Maryland, the company was originally based in Bethesda, Maryland, but later relocated to Rockville, Maryland in 1990. This company is an American publisher of video games having a broad portfolio of role-playing, simulation, racing and sports video games. It works on the franchisee model and has a number of franchisees worldwide. The company functions by acquiring new franchises under its tutelage and then publishing their content for them. 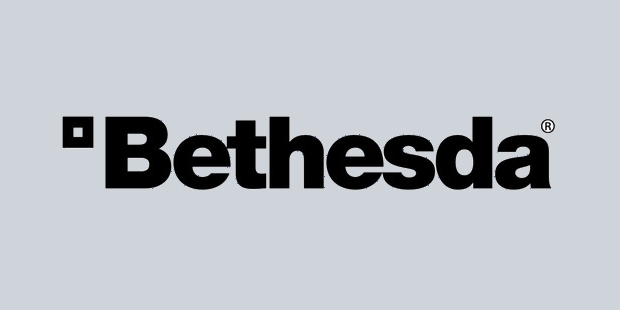 Bethesda started as a developer and publisher of interactive content, but then in 2001, it split up into two companies, Bethesda Soft works and Bethesda Game Studios. The former retained the publishing business while the development was given to Bethesda Game Studios. Since then the publishing company has grown rapidly by acquiring new game franchises apart from the rights of successful movies to convert them into video games. Bethesda Soft Works hopes to become the Pixar of gaming. Therefore, it is moving towards acquiring new franchises and publishing their content. It is slowly acquiring new intellectual content in order to tailor them to the tastes of the common gamer. Although, it is located on the East Coast, rather than in Silicon Valley, it still attracts people from all over the country to work for it. Its open work culture is a unique feature about the company. Bethesda promotes an open culture where there are no restrictions on employees working with them. All its employees love what they are doing and therefore they do not hesitate to work long hours. Bethesda Soft works publishes content for top of the line games and promotes an informal work culture in its offices. 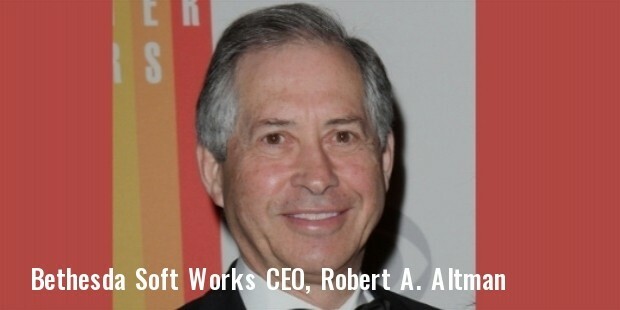 How is Servant Leadership Good for the Workers?